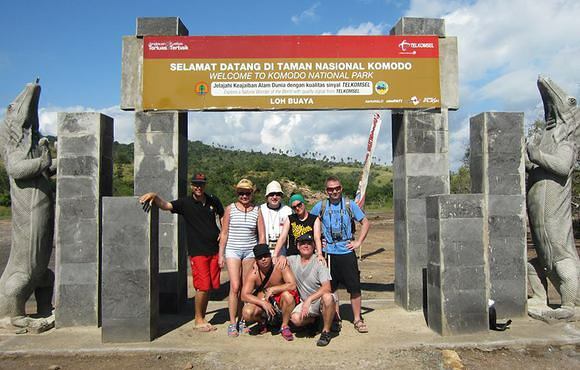 We don’t go for trekking on Rinca, but there is a great chance to see Komodo dragons in the wild. 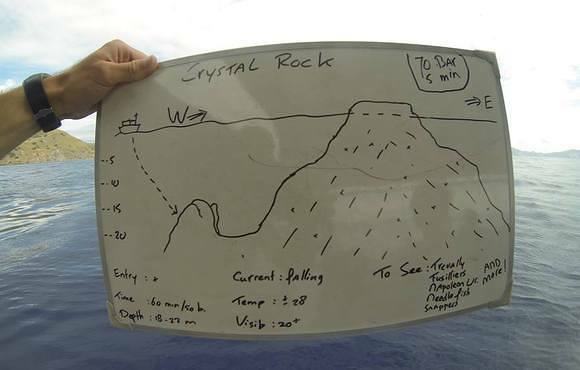 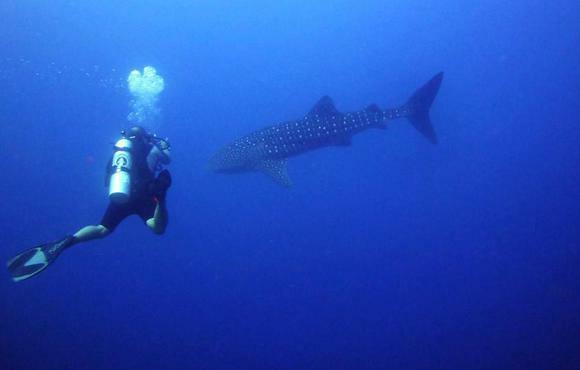 The exact program dependent on tides, weather and season, but also the experience level and desires of the divers. 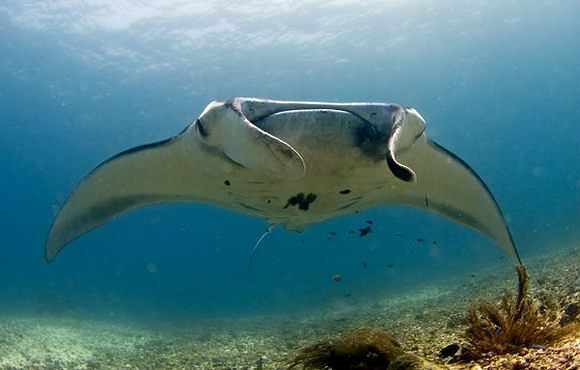 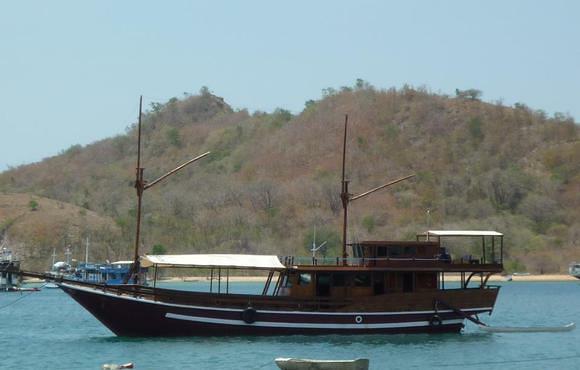 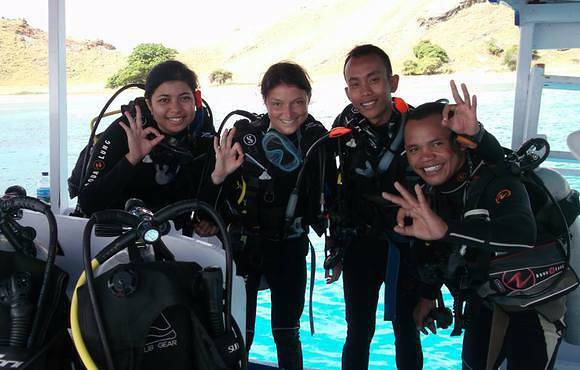 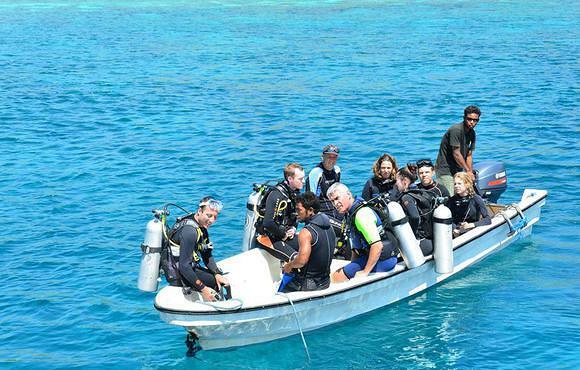 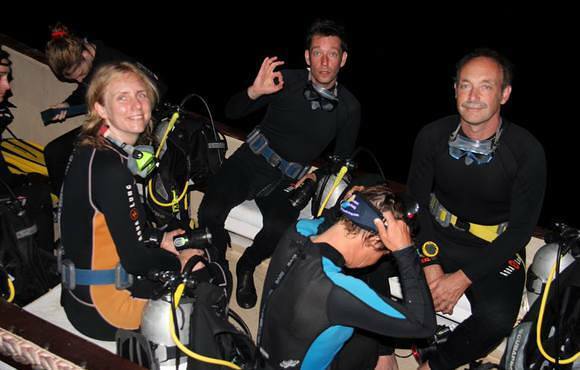 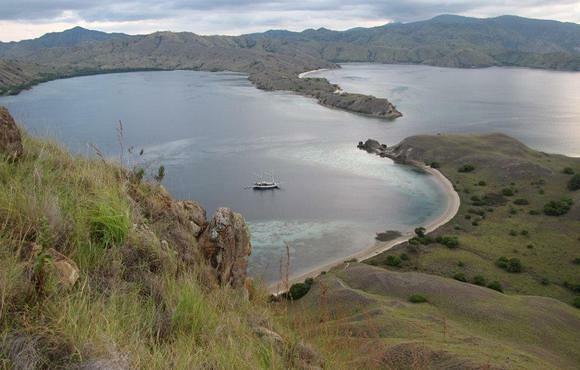 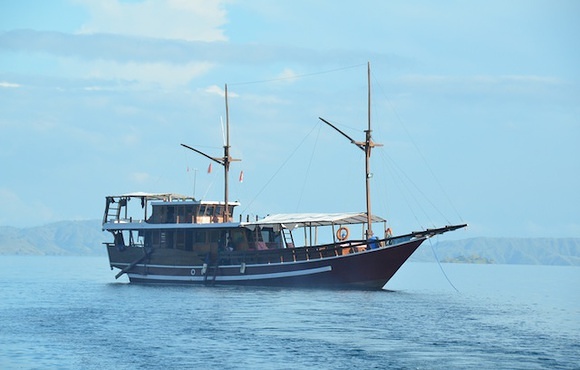 We will do the utmost to offer you an unforgettable live aboard trip in Komodo.